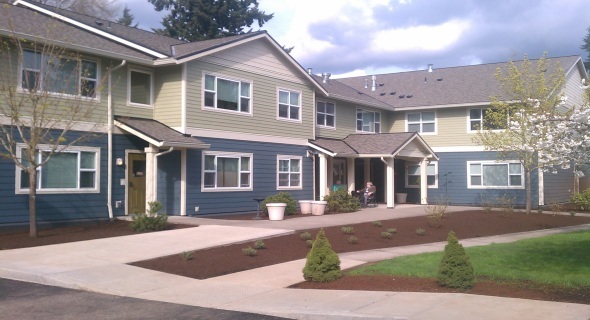 The Maples II is a located in Hillsboro, OR, adjacent to The Maples I. Close to public transit, parks, shopping and restaurants. This is a subsidized rent building for those who are age 62 or older. Learn more about subsidized units. Breathe easy. Smoking is not allowed in any REACH property.